Mark Dobson is a performance coach that advises some of the most elite athletes on the planet. He was a founding member of New York City’s first University for talented teenagers, which was acknowledged by President Barack Obama for its educational innovation. 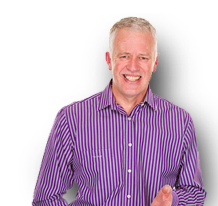 He is a captivating and entertaining speaker that offers very strategic advice on performing at your best. Michael Grose is the author of 8 parenting books, including his new release Thriving! and the best-selling Why First Borns Rule the World and Last Borns Want to Change it. His popular parenting columns appear in newspapers and magazines across Australia. He appears regularly on television including Channel 10’s The Circle, and is a popular & entertaining speaker as well as a frequent columnist for a variety of written media. He also has a regular fortnightly half hour parenting segment on ABC radio Victoria. 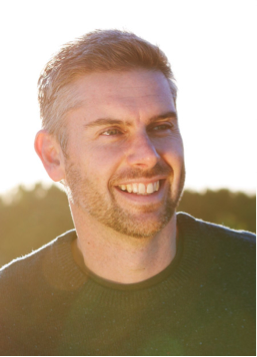 Michael has an education background, and holds a Master of Educational Studies with research into what makes healthy families tick. He has conducted over 1,500 parenting seminars over the last two decades.